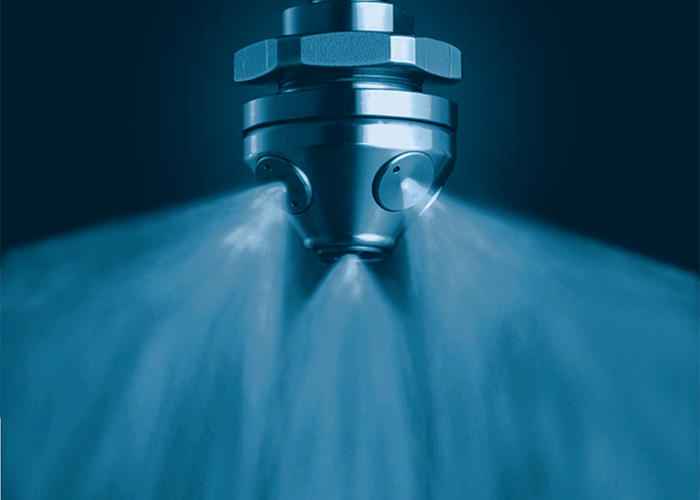 Tyco Fire Protection Products is a leading manufacturer and distributor of water-based fire suppression systems and components, offering one of the broadest lines of fire protection system equipment worldwide. Continually expanding its capabilities through aggressive research and product development, it provides its customers effective fire protection and construction solutions for residential, commercial, industrial, and institutional buildings. 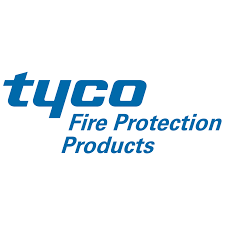 Tyco Fire Protection Products serves a diverse group of specifiers, including architects, engineers, contractors, and associated industries with a nationwide network of distribution and manufacturing facilities. 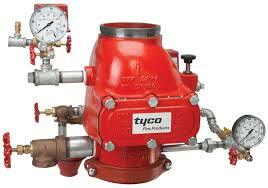 Tyco takes pride in the introduction of new and innovative products, technologies and product application extensions. 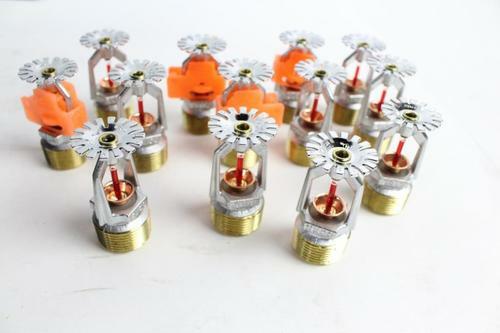 With over 150 years in the industry, Tyco Fire Protection Products is uniquely qualified to provide and develop cost effective solutions customized to any building configuration and fire protection application. Our patented solutions provide significant performance advantages with lower installation and maintenance costs.